BAC Credomatic provides financial services across Central America. José Manuel Páez is its chief digital officer – he’s responsible for providing customers with the simple and sophisticated digital services that we all now expect as standard. But modernising systems across multiple regulatory jurisdictions has its challenges. He discusses these, how the bank has had to work around them, and the ways that different teams have embraced digital innovation. We have two more videos about BAC Credomatic, on the benefits of agile management, and the bank’s social media strategy for building relationships. World Finance: José, give me some examples of the hurdles you’ve had to jump as part of your digital transformation. José Manuel Páez: Many of the hurdles have been around regulation; definitely technology advances faster than the regulators can legislate. And we still haven’t seen many of these regulations in place. For example, I would love to see a click replace an actual physical signature; but until that happens we still need to formalise many of our products face-to-face. I would say also around the cloud; the regulation isn’t clear on quite what we can store there. So, this kind of landscape is challenging for us – especially for a bank that operates in six different countries, and our competitive advantage is all about scaling at a regional level, and not necessarily a country level. 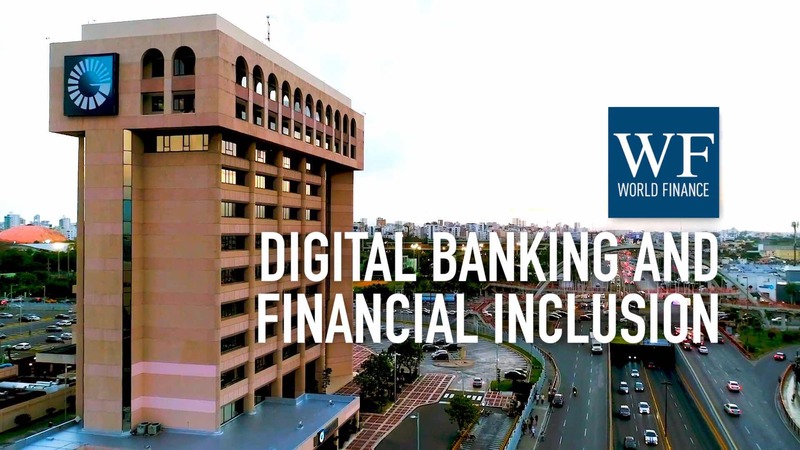 World Finance: Of course, all these challenges have to be overcome, because the demand – or the expectation, really – for digital services is so high today? José Manuel Páez: Definitely; we’ve had to work around these hurdles. In a region like ours where maybe internet penetration’s not that high, banking penetration’s not that high either. So we focus on breaking those preconceptions around security, those preconceptions around accessibility, and around ease of use, in order to really deliver top of the line experiences that create value for our customers. World Finance: You’re working on some fascinating cognitive analytics tools to deliver that value to your customers – especially with your risk and collections teams? 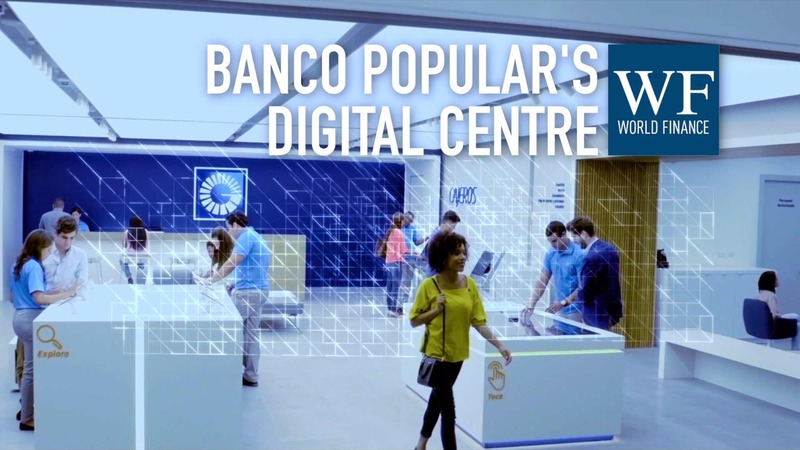 José Manuel Páez: Yes, they have really embraced the digital business. They’ve experimented with alternative channels and taken into account customers’ preferences. What they tried, and it has worked, is: maybe for some people, an SMS is just enough in order for them to get the nudge to pay their credit card. Or: for other people a chatbot might work better in order to secure a payments agreement – and that’s for the people who might not want to tell their story to an agent. World Finance: So, what else will you be working on over the next 12 months? José Manuel Páez: Well we’re very excited about what’s coming up this year. For one we’re working on redesigning from scratch our mobile banking app. We’ve invested thousands of hours in user research and user testing to deliver a much improved mobile banking experience for our customers. We’re also working on redesigning a lot of our digital experiences, and aligning the online and the mobile channels in order to really secure a simpler, more convenient, and more efficient way of banking for our customers.